Broken links happen when content on your site is relocated or when URLs are changed without setting up a redirect. This leaves a trail of links that go to 404 error pages that can negatively impact your site’s search engine rankings and annoy users. The good news is that fixing—and preventing—broken links is simple and quick to do. You can manually search your content—which takes forever—or use a WordPress plugin or online service that checks your content for you. A great option that’s free and effective is Google’s Search Console. Once you set it up for your site, you can simply log into the Search Console, navigate to Crawl → Crawl Errors, and select the “Not Found” tab. The location of the Crawl Errors link in the Google Search Console. Any URLs on your site that lead to 404s will be listed there, making it easy for you to hunt down the specific URLs that need attention. 404s are a perfectly normal part of the web; the Internet is always changing, new content is born, old content dies, and when it dies it (ideally) returns a 404 HTTP response code. Search engines are aware of this […]. In fact, we actually prefer that, when you get rid of a page on your site, you make sure that it returns a proper 404 or 410 response code. If you’ve found a broken link to content that has been relocated to a new URL, redirect that link to the new URL. If you’ve found a broken link to content that no longer exists, but there’s another post or page on your site that’s very similar or very relevant, redirect the broken link to that URL. Setting up redirects in WordPress is easy. There are many good, free plugins like Redirection and Simple 301 Redirects—check out the WordPress plugins directory to see all of the redirection-related plugins available. 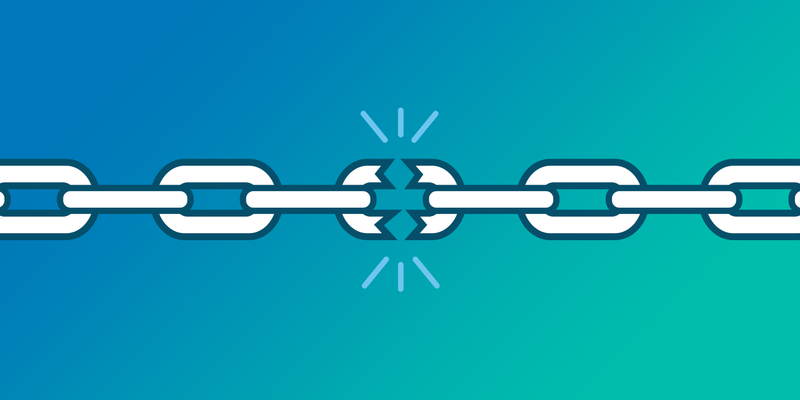 Once you’ve fixed existing broken links, you’ll want to get proactive about preventing any further ones. If you move, delete, or otherwise modify the URL of one of the pages on your site, don’t just make the change and move on—set up a redirect to the new URL right away. This way, if anybody clicks an old link to the original URL or types it in from memory or from their browser history, they won’t be met with a 404 error. Despite our best efforts, 404 errors from broken links can (and will) happen. That’s why it’s important to have a 404 page that is as helpful and enjoyable as possible. Add in a search box to help people find what they’re looking for, or take it a step further and also include links to the most popular content on your site. 404 pages are also a great opportunity to have fun and let your brand shine. Grab some inspiration from these 35 well-designed error pages before you start playing around with your own. Enacting these tips every couple of months is sufficient for most sites. If you’re publishing new content daily, however, or just have a ton of pages and posts, you’ll want to check for broken links once a month or more. Regardless of what rhythm makes the most sense for you, the important thing is following through on regular maintenance. Your users, your site, and your search engine rankings are worth the effort!